Exhibition Carpet Tape is designed specifically to allow the fitting of carpets to exhibition venue floors. This is to hold them securely in place for the duration of the event, whilst allowing them to be easily removed at the end of the exhibition without leaving a sticky adhesive residue on the floor. This is a must for all exhibition centres and arenas. Leaving residue is unacceptable to all venues and will result in a charge. Our Carpet Tape is NEC approved, or National Exhibition Centre approved. Used in all major exhibition halls and venues across the UK including, NEC, ExCel, SECC, Alexandra Palace, and many more. We are also proud to say our NEC Carpet Tape was used in both the London 2012 Olympics and 2014 Commonwealth Games at Glasgow. Other temporary floor coverings our tape has been used for include dance areas, marquees, sporting events and offices, hotels and wedding venues. It covers all areas where the installation and removal of floor covering requires the flooring to be professional and whilst not harming or damaging the surface underneath. Our Carpet Tape is available in a range of sizes to meet all requirements the most popular being 33mm, 36mm and 48mm on 50m rolls providing adequate amount of tape on manageable rolls. To speak to our team contact 0191 2697810 or email sales@ukindustrialtapes.co.uk . Not sure how this affects you ?? 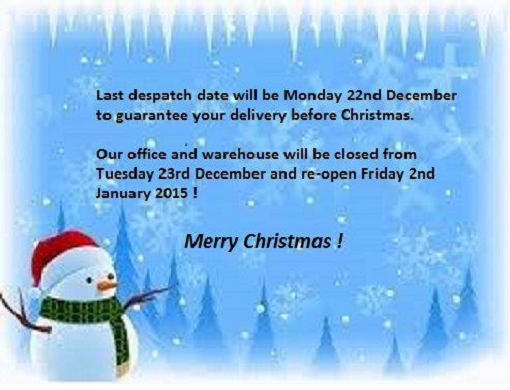 Call 0191 2697810 or email sales@UKIndustrialTapes.co.uk during our opening hours.